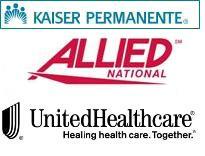 California residents qualify for programs offered through Kaiser Permanente, Allied National and United Healthcare. These plans are available to real estate professionals on a guaranteed issue basis. Eligibility is accomplished by being a member/affiliate member of a real estate association/board. Kaiser Permanente offers eleven plans including the new Tax Advantaged Health Savings Account Plans. United Healthcare offers three HMO and four PPO plans, including a Tax Advantaged Health Savings Account. Allied National offers four Limited Benefit PPO Plans that offer highly affordable first dollar coverage including doctor office and emergency room visits and prescription drugs. These plans are available to California residents only through OREP (OREP membership not required). Please email info@orep.org with “medical benefits” in the subject along with your name, location, and phone number in the body of the email. A qualified agent will call to go over the options. Affordable short term medical insurance is also available in various states if you are in between jobs, waiting for coverage after you’ve started a new job, a college student, or unable to qualify for or afford individual health coverage or Cobra. 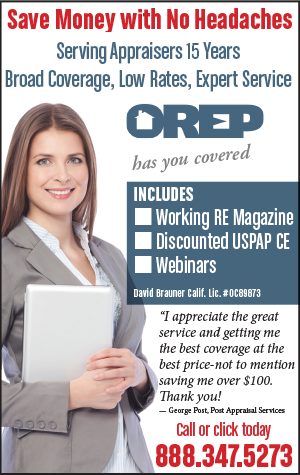 OREP membership is not required. Please visit tempmedsales.alliednational.com/?affiliate=28762 to get a quote or to enroll.